The election of Andrés Manuel López Obrador as Mexican president was “stunningly historic,” said Jorge Dávila Miguel in Expansión. Not only did the leftist populist trounce his three rivals, winning 53 percent of the vote, but his coalition of parties also won clear majorities in the upper and lower houses of the legislature. That triumph means López Obrador, 64, will be the country’s “most powerful president” in decades. 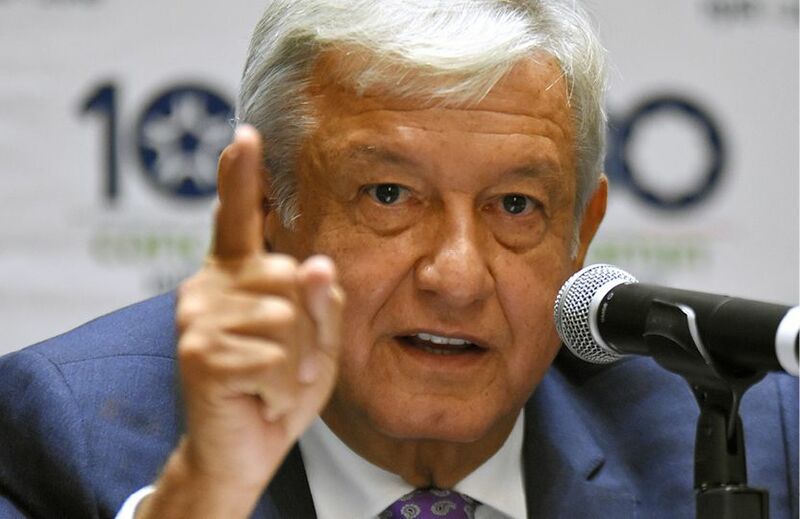 Voters overwhelmingly backed the man they know as AMLO because he represents a stark break from the outgoing, unpopular President Enrique Peña Nieto, whose center-right administration failed to contain rising drug-cartel violence and was dogged by scandals. López Obrador ran on promises to end corruption and fight inequality—he even pledged to turn the presidential palace into a public park. Critics fear that he could become another Hugo Chávez, the late Venezuelan socialist whose anticapitalist policies drove his country to economic ruin. But as AMLO proved during his 2000–2005 stint as the well-liked mayor of Mexico City, he is actually closer to Luiz Inácio Lula da Silva, Brazil’s left-wing former president, who championed the poor without alienating business. López Obrador has always had a “messianic attitude,” said Ricardo Homs in El Universal. Friends attribute that to a near-death experience he had as a young man, when he almost drowned in a river. Recognizing that his own efforts couldn’t save him, AMLO stopped struggling and asked God to intervene. He saw his survival as confirmation of his unique mission to lead Mexico and lift up the poor. This grandiose sense of purpose explains why, over three presidential campaigns, AMLO has never been accused of corruption. But it will be hard to preserve that saintly reputation once he gets into the messy work of governing.